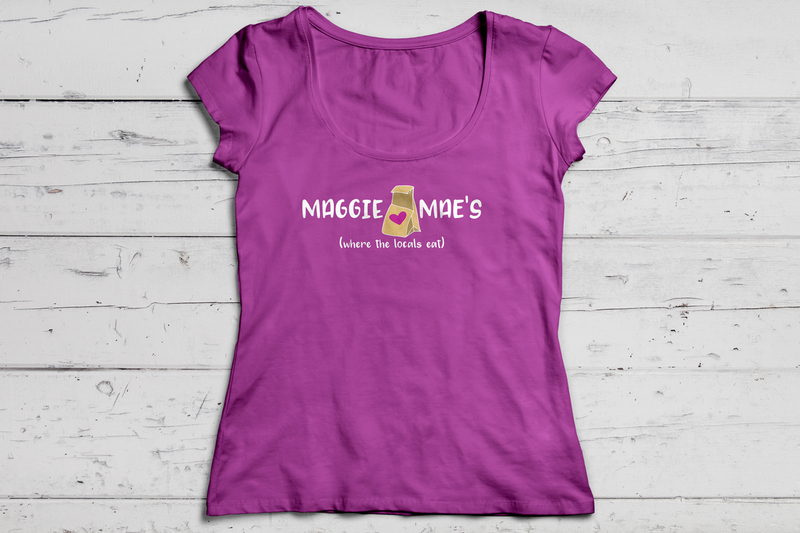 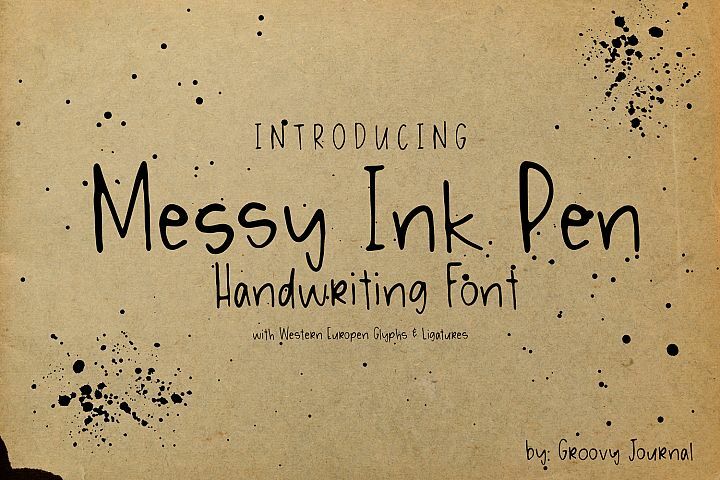 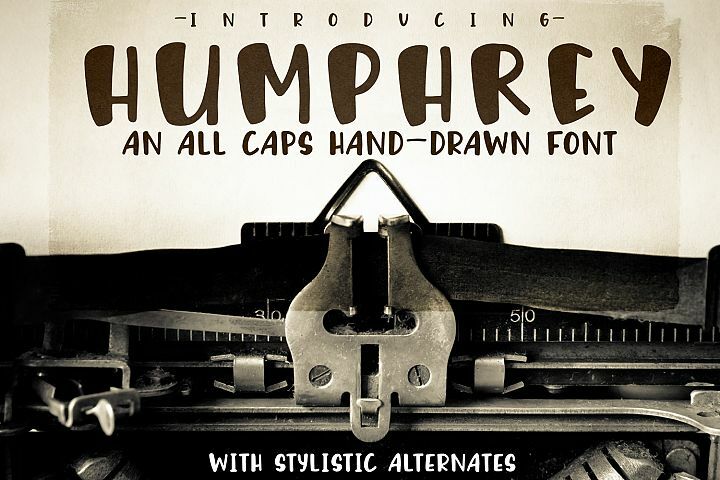 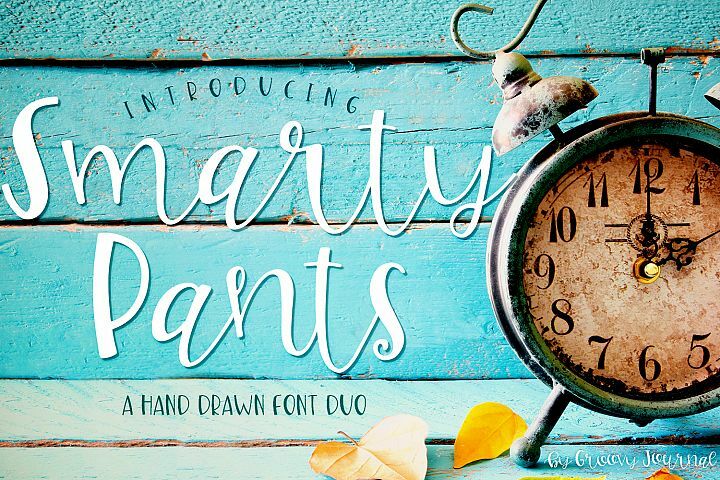 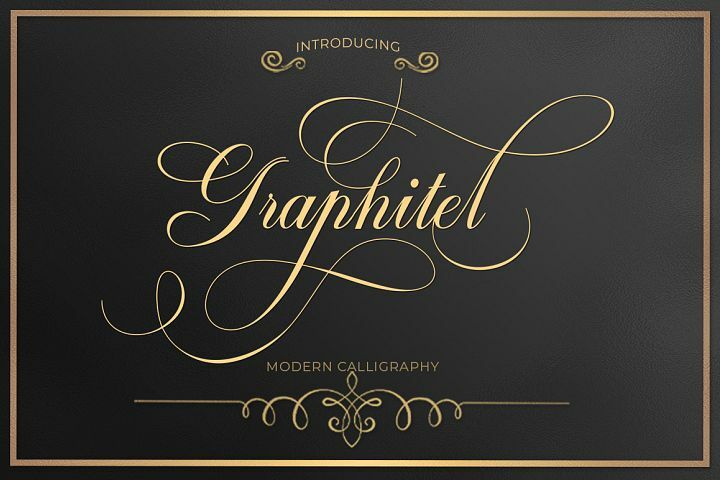 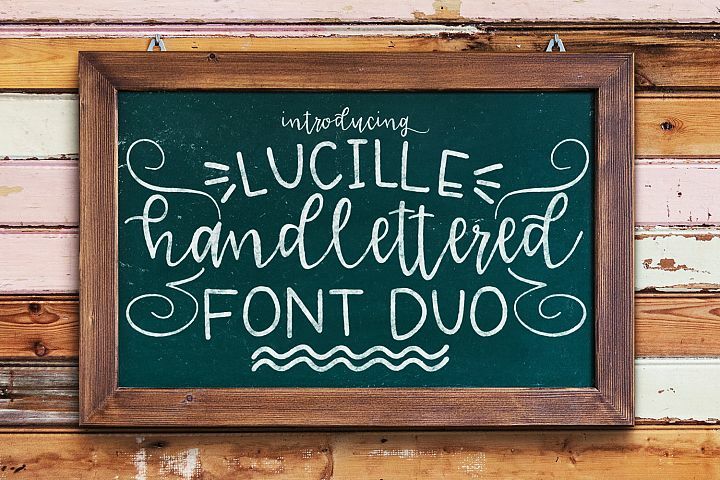 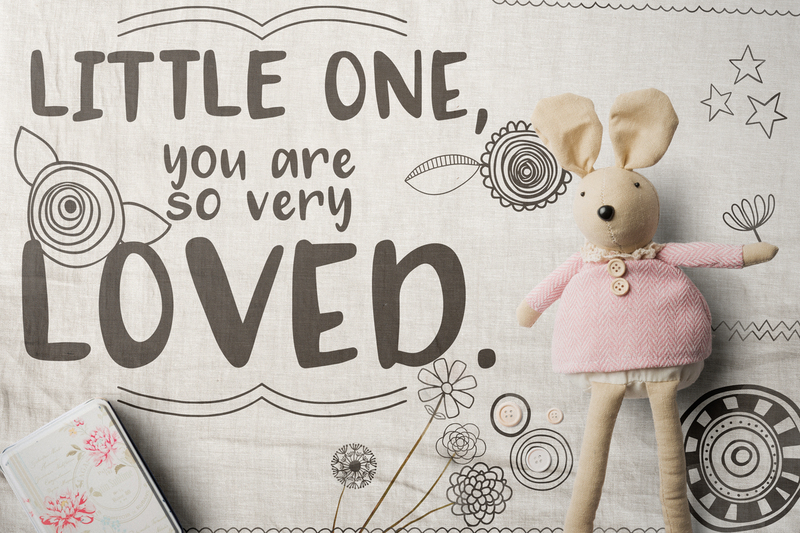 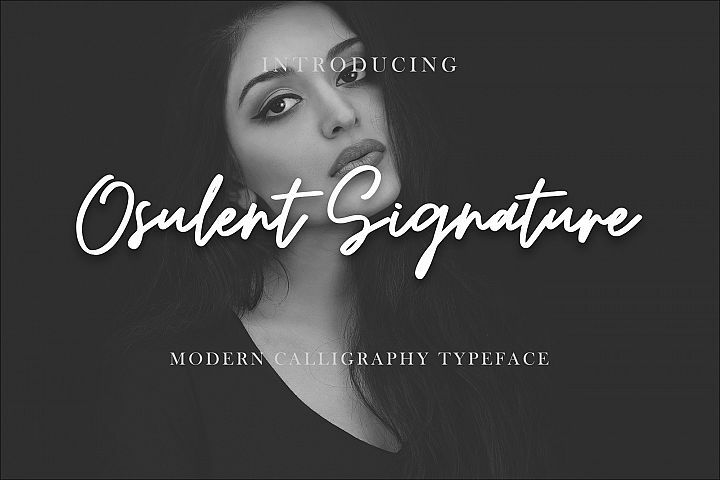 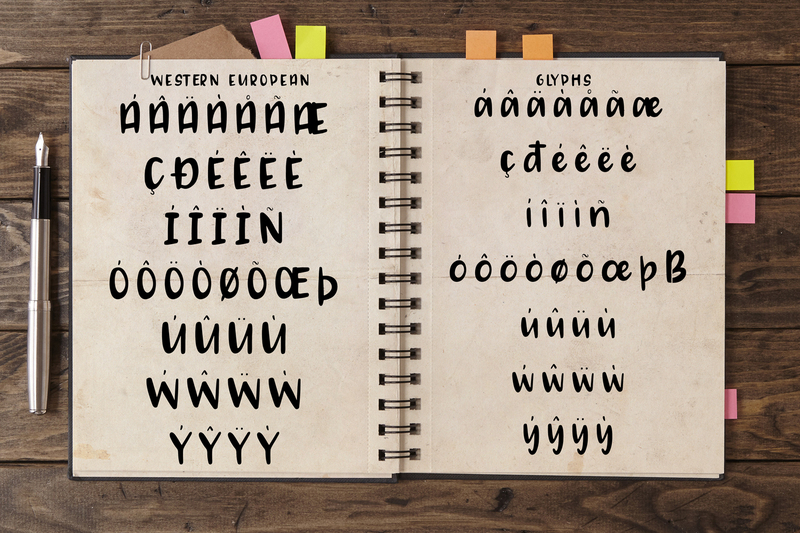 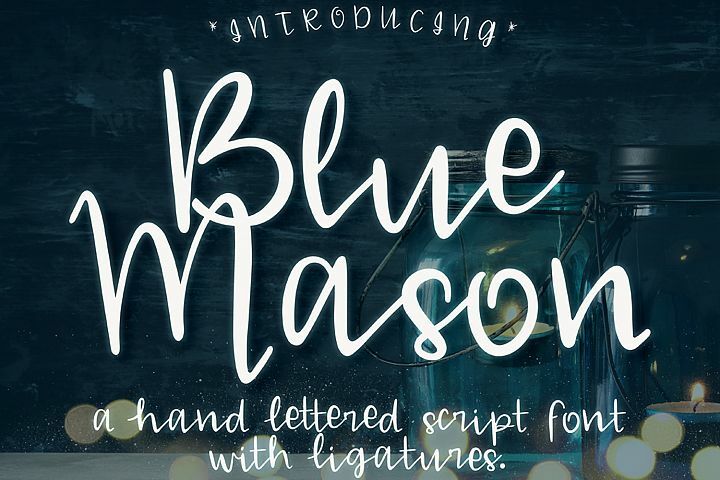 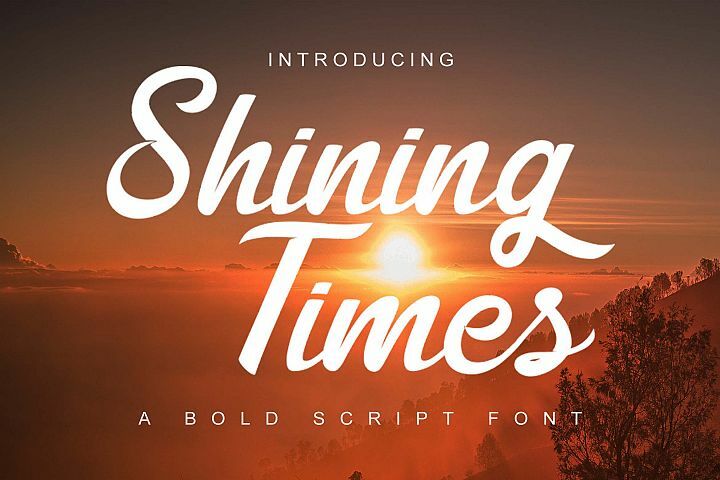 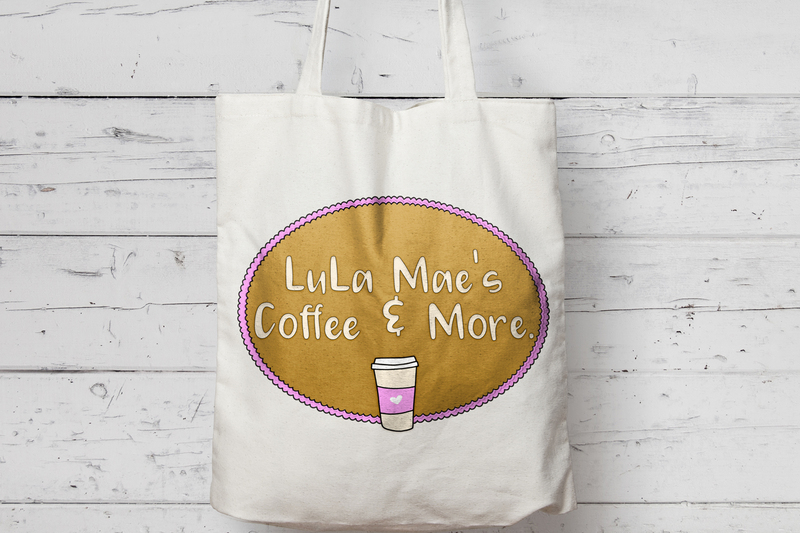 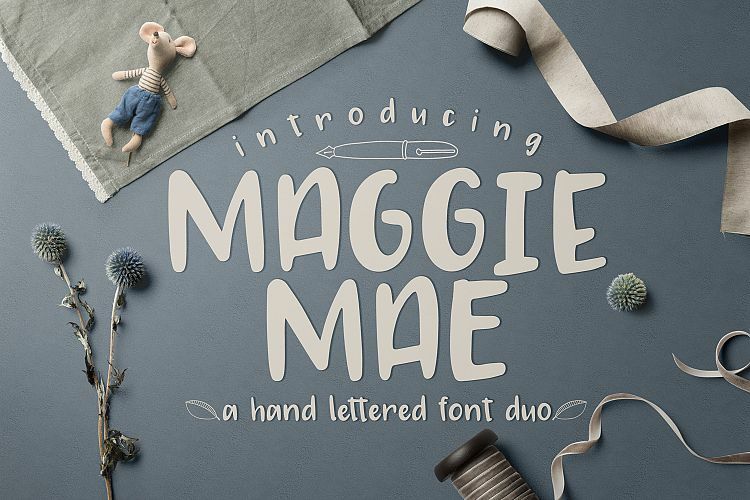 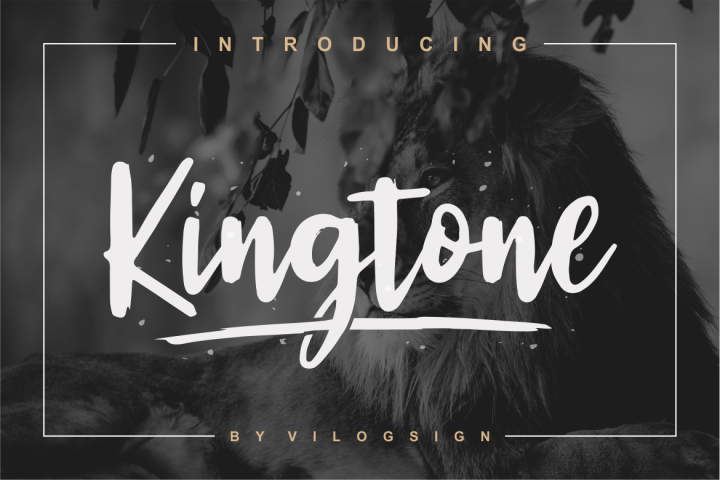 Give your designs a hand-letterd dose of personality with font duo, Maggie Mae! Maggie Mae includes 2 fonts: Complete Alpha and Doodles, created to pair perfectly together to bring your designs to life. 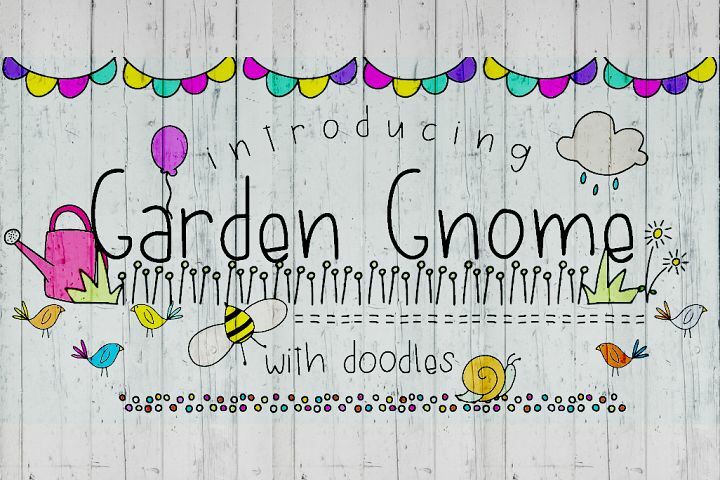 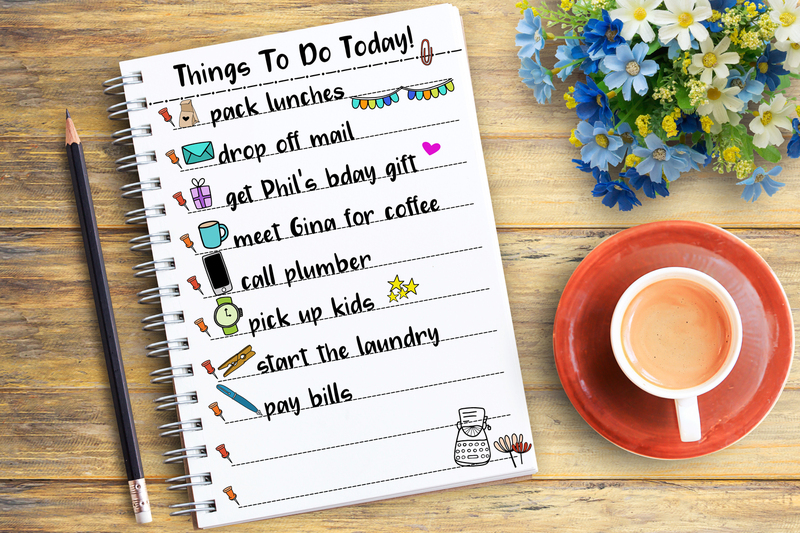 All doodles are included as .ai and .eps files so you can begin using them all right away. 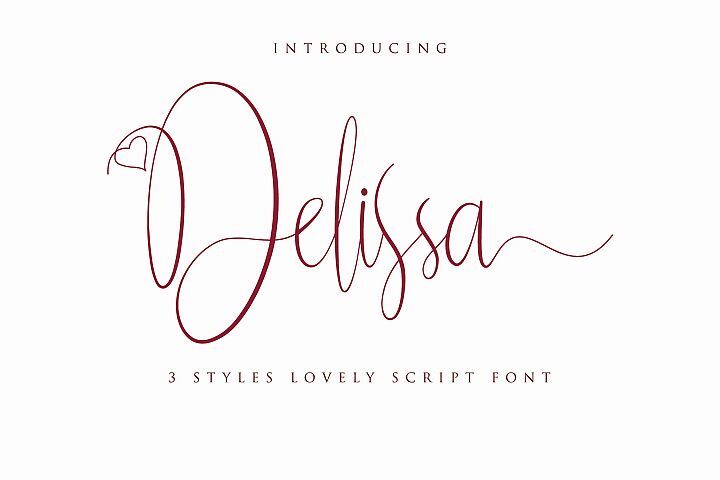 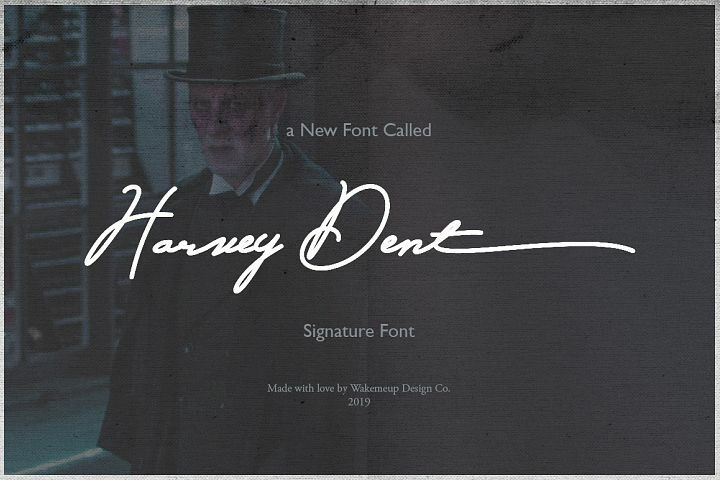 OTFs, TTFs, and webfonts are included for the Print font. 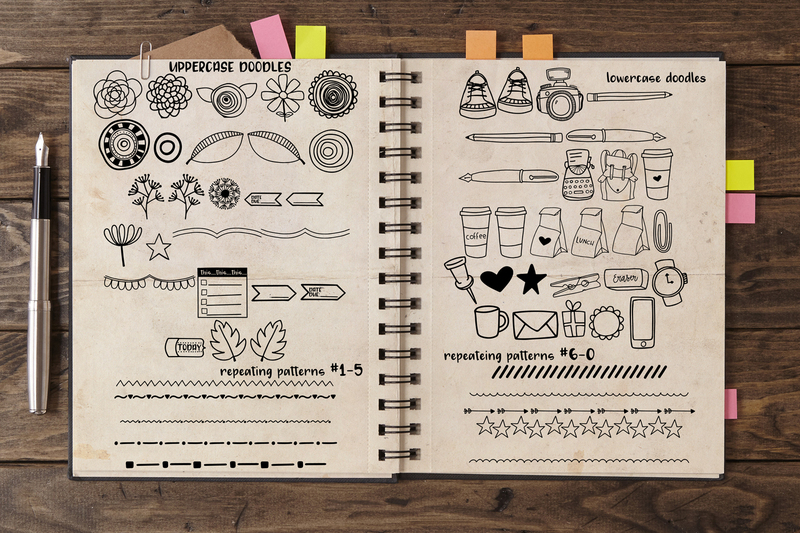 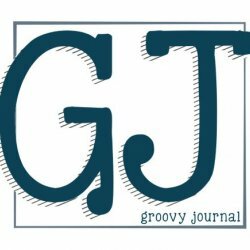 PLEASE NOTE: Doodle font is in .TTF only.